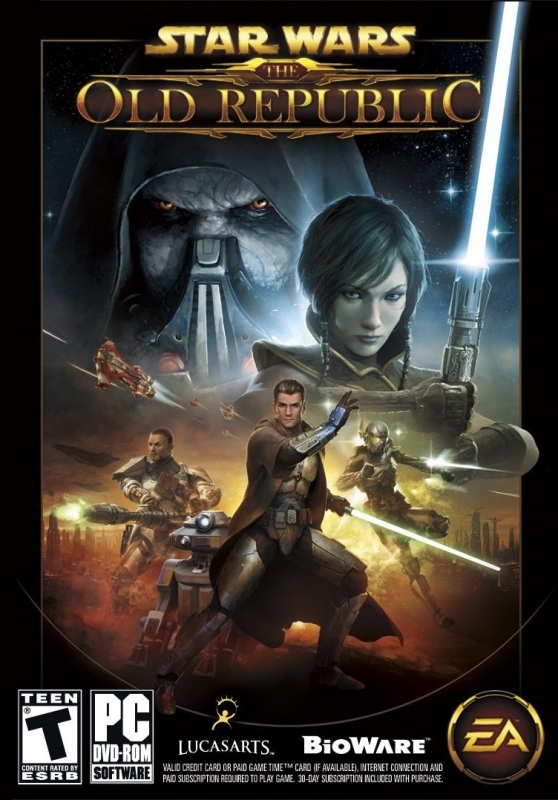 Star wars the old republic is an MMO developed by Bioware. SW:TOR is set further ahead in the starwars canon than Knights of the old republic. You can play as the Republic or as the Empire. With each character that you make you can be either light side or dark side regardless of whether you are Republic or Empire. SW:TOR will become a free to play MMO very soon, hopefully within 2012.
is a really good and fun game. the last while, wonder why. A shame that it has done so little . but i do want to get it at some point . will not go free to play on one side .